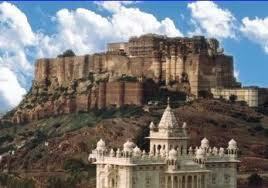 Jodhpur city is surrounded by a 10 km long wall with eight gates serving as entrances. The new city is settled around this walled area. The Maruthal or 'land of death' , came into life when the Rathores of Kanauj moved in. 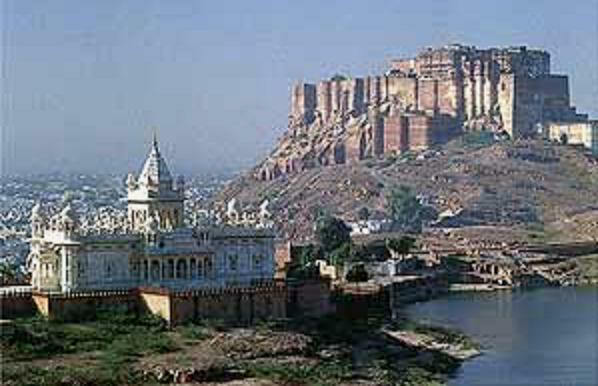 But the city of Jodhpur was founded by Rao Jodhaji in 1459 AD. In Jodhpur, the genius of its sculptures comes to life in its exquisite palaces, forts, temples and havelis, which stand testimony to the imperial grandeur. The most alluring part of Jodhpur is the traditional lifestyle, festivity and the smiling people who treasure this former princely state. Government Museum - This museum has a rich collection of weapons, textiles, miniature portraits, local crafts and images of Jain Tirthankars. It is situated in the middle of the Umaid public gardens. Ever wondered what luxury in the royal times was all about! Welcome to Palace On Wheels, a luxury train that carries with it an ambience of the Rajputana era and an exciting fairytale journey, which takes the visitor to the imperial cities of Rajasthan every single day. The coaches also carry out an image of the Rajput states with beautiful interiors. Last but not the least the "Royal Treat" for the passengers on board include salons, bar lounges & libraries in every coach as well as restaurant and organized shopping facilites. Osian : 65-km from Jodhpur, lie ruins of an ancient city called Osian. This city is famous for Brahmanical and Jain temples, which belong to 8th and 11th century. Surya or Sun temple and the Sachiya temples are famous for their beauty. The 'shikhar' of Sachiya temple is clustered by two rows of turrets, an ambulatory and a large assembly hall with an elaborate ceiling. Air: Jodhpur has its own airport and regular flight services connect the city with other major cities in and around Rajasthan. Rail: The city is also well connected by the railway lines and trains are available for other major cities in the country from here. The 'Palace on Wheels' also visits this city of royal splendour. The variety of hotels and guest houses in Jodhpur makes one feel at home. Accommodation here is available to suit tourists of every budget. 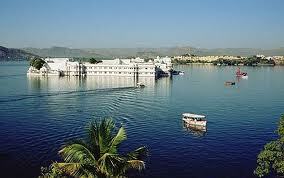 Hotel Karni Bhawan, Ajit Bhawan are heritage hotels. The Rajasthan Tourism Department has the Ghoomar Hotel. 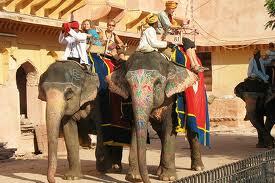 The palace hotels options include the Umaid Bhawan Palace, Ratanada Polo Palace, Rajputana Palace. Raj Basera also provides good accommodation facilities. There are low budget accommodations available too. 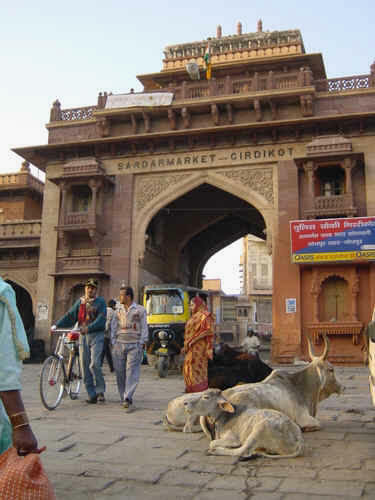 The Sadar Market near the Clock Tower gives immense shopping pleasure to the locals as well as the visitors. The colourful but hectic bazaar consists of many narrow lanes, lined with tiny shops. Look for the tie & dye textiles, embroidered leather shoes, lacquer ware, antiques, carpets and puppets. Here, one can buy exquisite Rajasthani textiles, clay figurines, miniature camels and elephants, marble inlay work and classic silver jewellery. 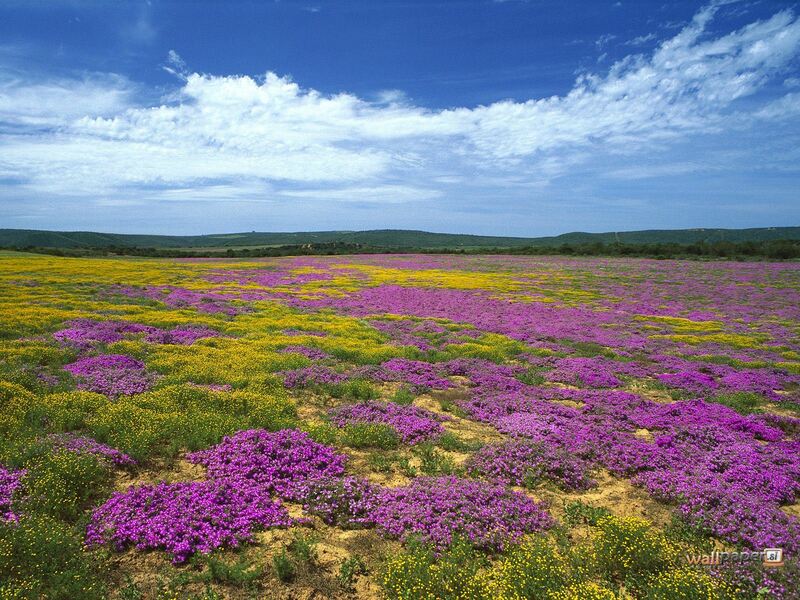 Location: 2260-km From Udaipur, Rajasthan. 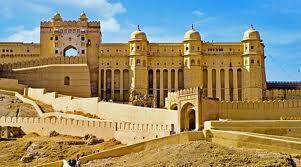 Tourist Attractions: Umaid Bhawan Palace, Mehrangarh Fort.